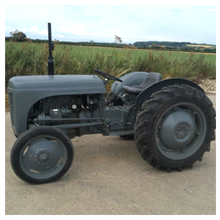 The first question you might need to ask yourself before investing in a vintage tractor is – can I afford this? 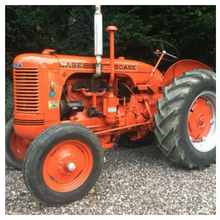 Any vintage or antique tractor that has been left without being serviced for a long period of time – maybe it’s been left by the farmer because they upgraded to a new model and it hasn’t been serviced by a mechanic, will require a great deal of time and money invested in it. 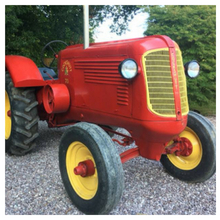 Researching and locating vintage tractor spares and parts for your classic tractor can become more than a hobby – it will be a second job! 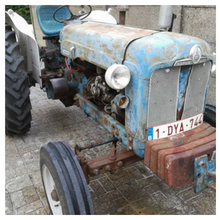 Will you source used old tractor parts or replacement tractor parts? How much technical expertise do you have, will you be able to carry out most of the restoration yourself or will you require help from an automotive mechanic? Help can be sought from technical engineering experts and enthusiasts and from tractors clubs in your area. 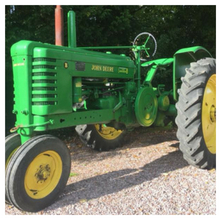 There will be a wealth of knowledge available at your local tractor club, enthusiasts will be happy to share their advice on restoring, servicing or repairing your classic heritage tractor. 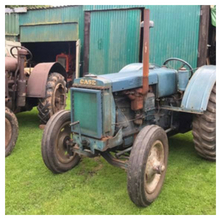 What will the tractor be used for – ploughing matches, or will it become a working tractor again and be restored to it’s former glory ploughing and tilling the fields? How much time and money do you have to invest? Whilst you may not be able to source original parts for your vehicle there are many replacement parts now available for your make and model. Sometimes you may not be able to find a reproductive part, but you can often still find compatible parts from a parts supplier. 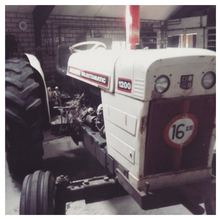 Most first time restorers find it useful to have an instruction manual from the original manufacturer – it’s a great idea to document your progress so you remember the process and can share your processes with other vintage tractor enthusiasts. 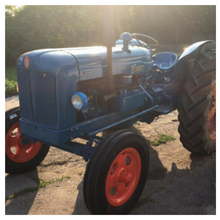 Quality tractor parts for your vintage or antique tractor.